Samsung community initiatives growing more and more in Egypt as the country's customer service team comes up with ideas to serve the community. Samsung Electronics Egypt launched a first-of-its-kind initiative in the country to offer customer service options specifically tailored for customers with special needs. 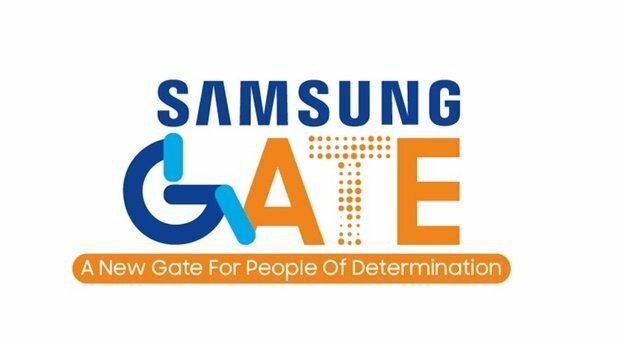 Samsung Gate provides free pickup and delivery for mobile repair for customers that are handicapped, blind and mute living in Cairo, Giza and 6th of October. The customer service department came up with this initiative to help aid customers with special needs, given their mobility challenges. Mute customers can use Samsung’s website for repair requests 24/7, while blind and handicapped customers can call 16580 during working hours through a dedicated IVR. The Samsung Service Center will arrange an appointment date for pick-up and delivery using live chat with mute customers on our website, or a voice call for handicapped and blind customers. A messenger will pick up the device and deliver it back after it is repaired. Both pickup and delivery are free of charge. 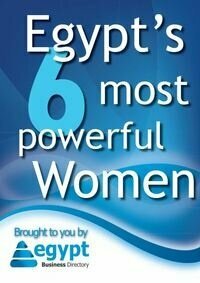 Samsung Electronics Egypt has been pioneering new approaches and initiatives to customer service. In addition to Samsung Gate, the company launched 24/7 customer service that cater to the needs of our entire customer base in Egypt, including customers with special needs. These services include 24/7 live chat to receive enquires through our website, and Remote Service, which enables customer service agents to control mobile phones and Smart TVs via internet, to solve simple issues that don’t require customer's visit to our authorized service centers.